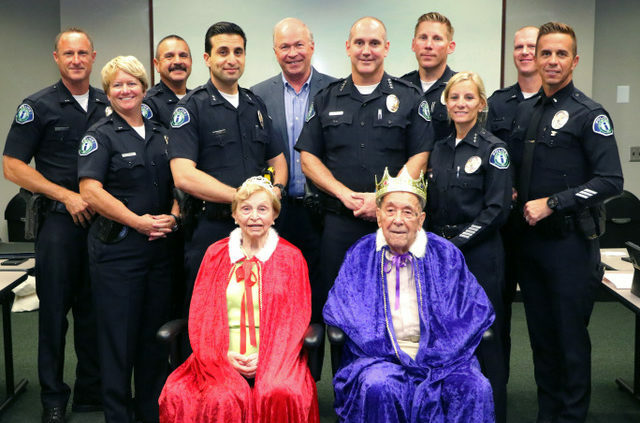 Thank you to the Irvine Police Department for its continued support of our Seniors’ Prom! https://agewellseniorservices.org/wp-content/uploads/2017/10/Bingo-September-22nd-2018.jpg 2730 2130 Zsa Balilo https://agewellseniorservices.org/wp-content/uploads/2017/04/agewellseniorlogo4_header.jpg Zsa Balilo2018-06-03 16:24:502018-09-25 06:55:53Saturday Night Bingo Live! Our 28th annual Seniors’ Prom “Dancing through Life” was held on Sunday, November 12, 2017 at the Irvine Marriott. The evening welcomed over 1,000 seniors from all over Orange County and featured the big band music of Johnny Vana’s “Big Band Alumni”. Thank you to all of the attendees and the Irvine Police Department for making this another memorable evening!